Stunning 1 bedroom corner unit on high floor, completely renovated throughout, high end SS appliances, in unit washer and dryer, wine fridge, gorgeous bath w/custom fixtures, monthly assessment includes cable tv, heat, air, water, pool, doorman, exercise room. Rental parking on-site. 100 E Walton Street #36B Chicago, Illinois 60611 is a condo property, which sold for $295,000. 100 E Walton Street #36B has 1 bedroom(s) and 1 bath(s). 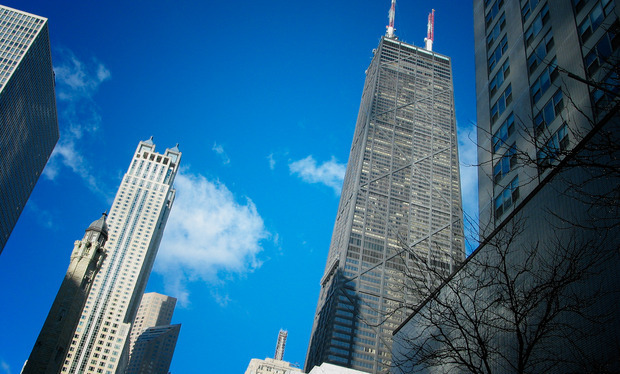 Want to learn more about 100 E Walton Street #36B Chicago, Illinois 60611? Contact an @properties agent to request more info.